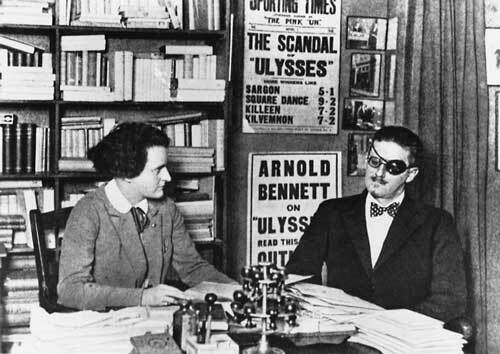 Bruff Bloomsday https://twitter.com/intent/follow?original_referer=http%3A%2F%2Fbruffbloomsday.blog: All about Bloomsday in Bruff Saturday 16th June.. a few paragraphs to scroll down but worth it! 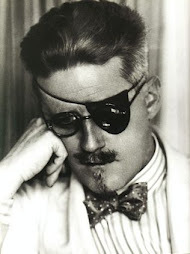 All about Bloomsday in Bruff Saturday 16th June.. a few paragraphs to scroll down but worth it! Every Bloomsday is different, but maybe this year the one in Bruff, Co. Limerick will be exceptional. To begin with we have two superb venues, the renovated and atmospheric Church of Ireland building on Main Street, Bruff and this year another wonderful venue the beautifully restored F.C.J Convent now known as The Kennedy Rooms (www.thekennedyrooms.com) also in Bruff. Bloomsday in Bruff has something for everyone…. and you don’t need to be an expert on Joyce to really enjoy the day! and then on to the Kennedy Rooms, pausing to watch and cheer children’s games and maybe the odd game of croquet on the lawn, entering the building by the elegant main entrance, admiring some of the sights and artefacts on the way, to the Brian Boru Bar, where we will partake of a glass of Burgundy and a morsel of Gorgonzola, whilst being entertained with words and music…..
…at the end of a wonderful Bloomsday, you will have learnt and enjoyed so much about one of Ireland’s, and indeed the worlds, finest writers… and you will have become an honorary Joycean! We start the day at approx 11.15 outside the Church of Ireland, Main Street, Bruff and we will finish in the Brian Boru bar… at about 5.30 or there a-bouts . As with Leopold Blooms wandering about Dublin on June 16th, our wanderings and events on Bloomsday in Bruff will be flexible… we will try and squeeze everything in…. 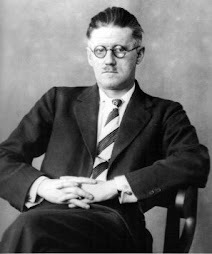 further details from 087 212 7521 or email bloomsdayinbruff@gmail.com… a place at the Joycean Breakfast must be booked in advance …. If anyone in the town would like to participate in any way, by stewarding, serving drinks, coffee or cheesecake, by offering a prize for a raffle, (this last particularly applies to the business community in the town)… come along and support this most distinctive local celebration.